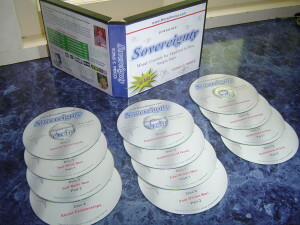 Immediate Download: Sovereignty 12-Part Mp3 Audio Program, which is Moral Armor’s most effective tool. 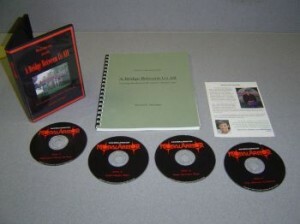 An in-depth exploration of nature’s moral code, instilling complete moral certainty. Sovereignty takes you by the hand and leads you to the world described in A Bridge Between Us All. Take years off your learning curve!